The iScape research project, led by CONNECT investigator Dr Francesco Pilla at UCD, was mentioned during the 2016 Michael Littleton Memorial Lecture broadcast on RTÉ Radio 1 on New Year’s Eve. The lecture, entitled “Citizens of the world: The power of connectedness in an age of alienation”, was delivered by Professor Louise Richardson, Vice-Chancellor of the University of Oxford. 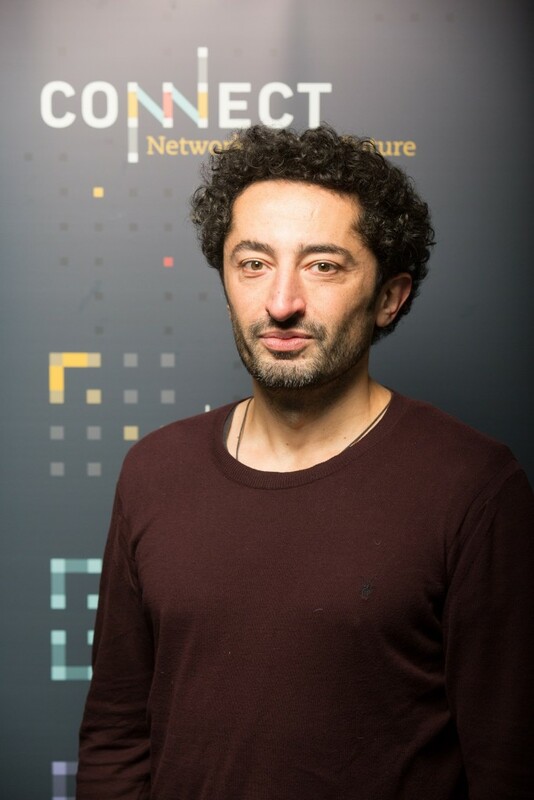 Francesco’s iScape project which aims to deliver better air quality in several European cities was described as a “perfect example of how modern European research works”. The lecture can now be listened to at this link http://rte.ie/r.html?rii=b9_10665347_0__ with Francesco’s research project described from ca. 14 minutes. Full details of the iScape project are available here.